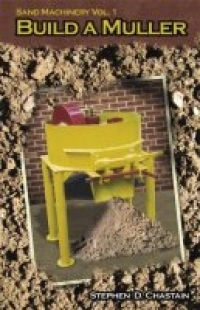 Please view Our Books below. 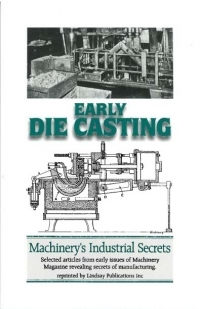 Machinery's Industrial Secrets Selected articles form early issues of Machinery Magazine revealing secrets of manufacturing. 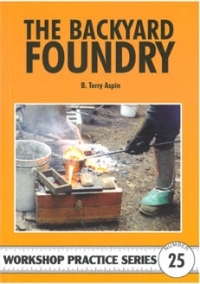 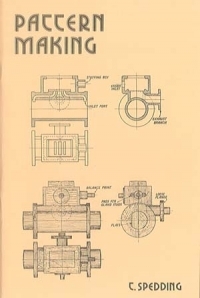 A detailed book on mould and pattern making and pouring metals to produce castings for model making or other purposes. 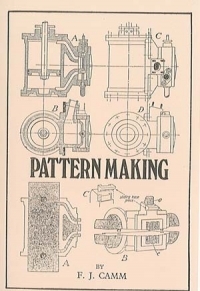 First published in 1930 as part of encyclopaedia this small booklet contains a wealth of information on how to produce your own patterns. 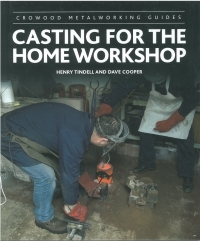 Describing the processes of making a simple mould, the general practice of pattern making and typical examples of light and heavy work. 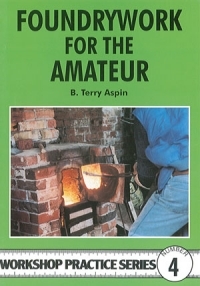 A Past Masters book.